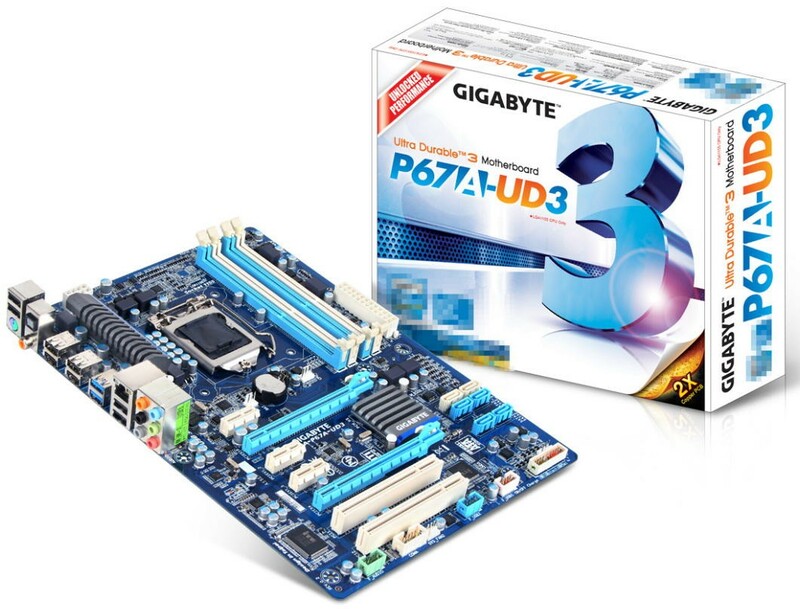 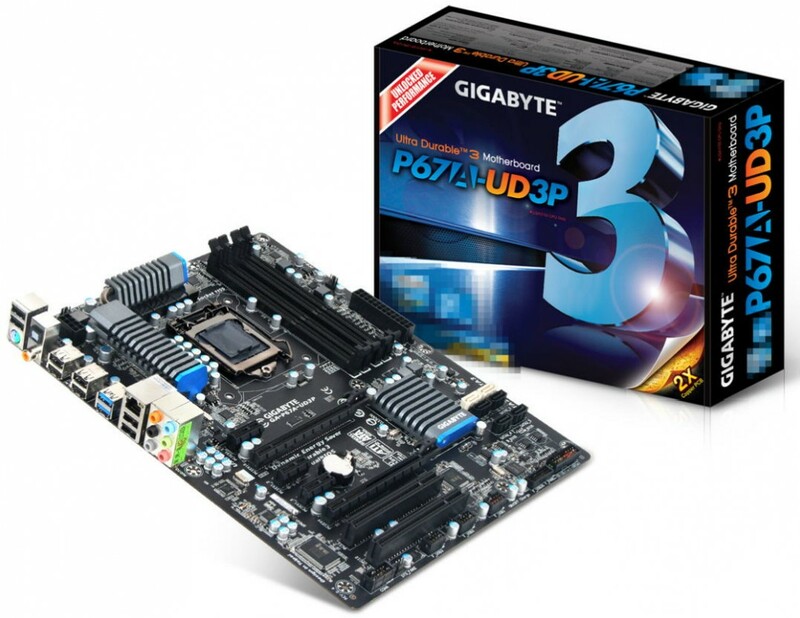 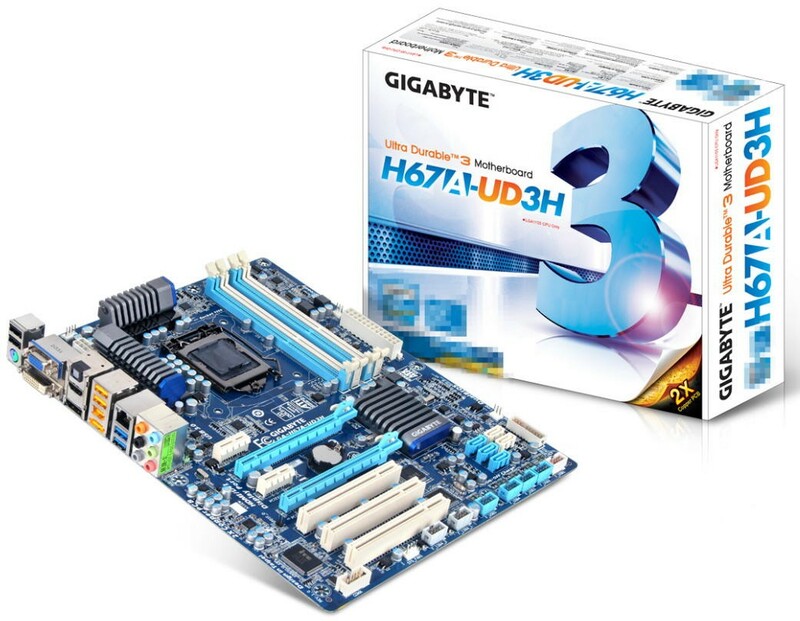 Gigabyte's LGA 1155 Motherboard Lineup Pictured. 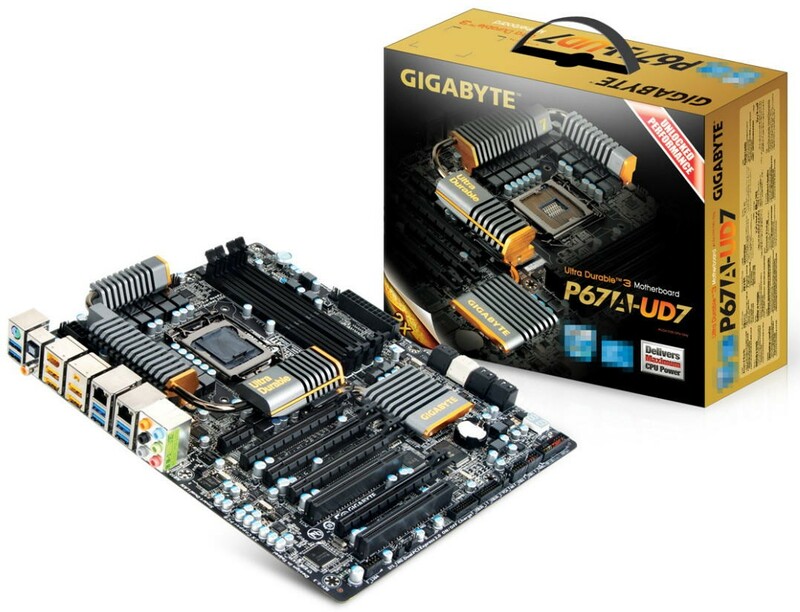 Gigabyte’s LGA 1155 Motherboard Lineup Pictured. 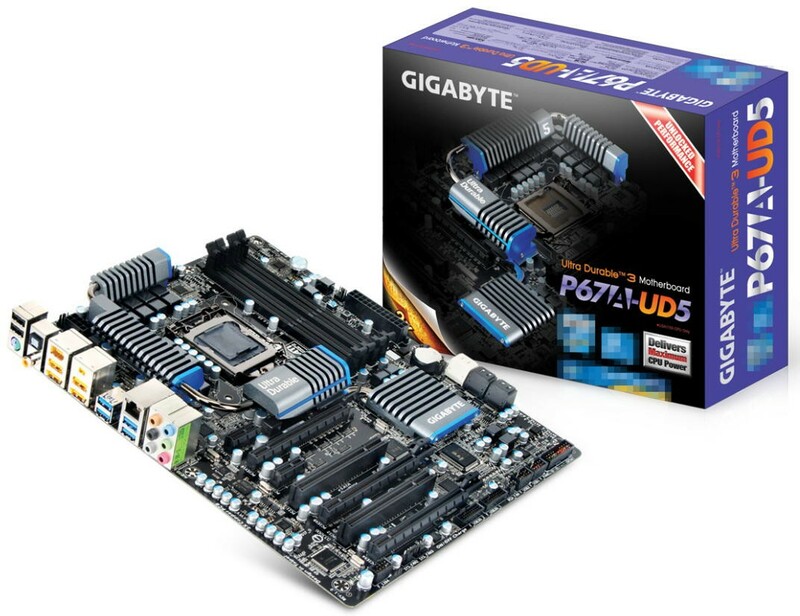 Gigabyte has revealed the pictures of its LGA 1155 Based Motherboards lineup which will hold the upcoming Intel Sandy Bridge Processors. 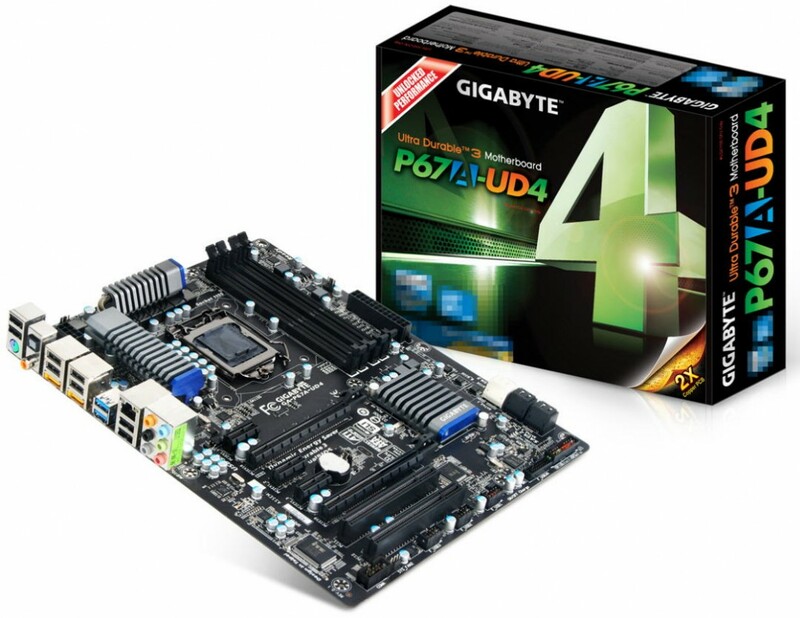 The entire lineup consists of 12 Motherboards based on the P67 and H67 chipsets. 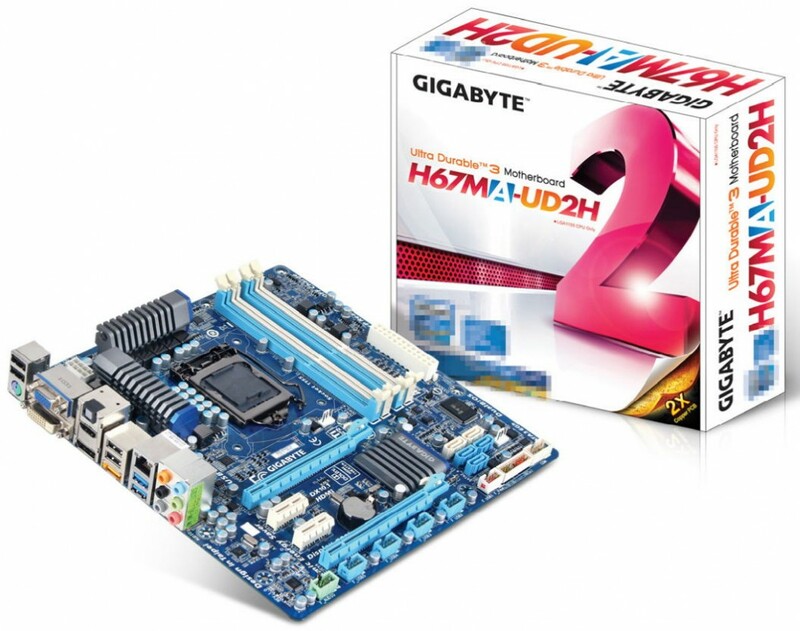 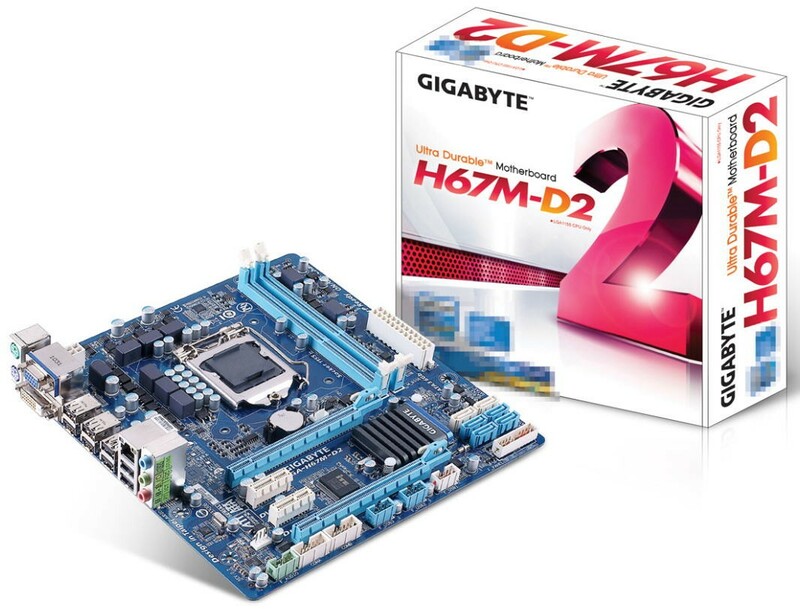 Box Art of the motherboards have also been pictured and you can notice the new Intel Logo which is Blur. All of the motherboards include 2 PCI-E x16 slots along with PCI and PCI-E x1 slots, Two DDR3 DIMM Slots, USB 3.0 and Sata 6GBps ports. 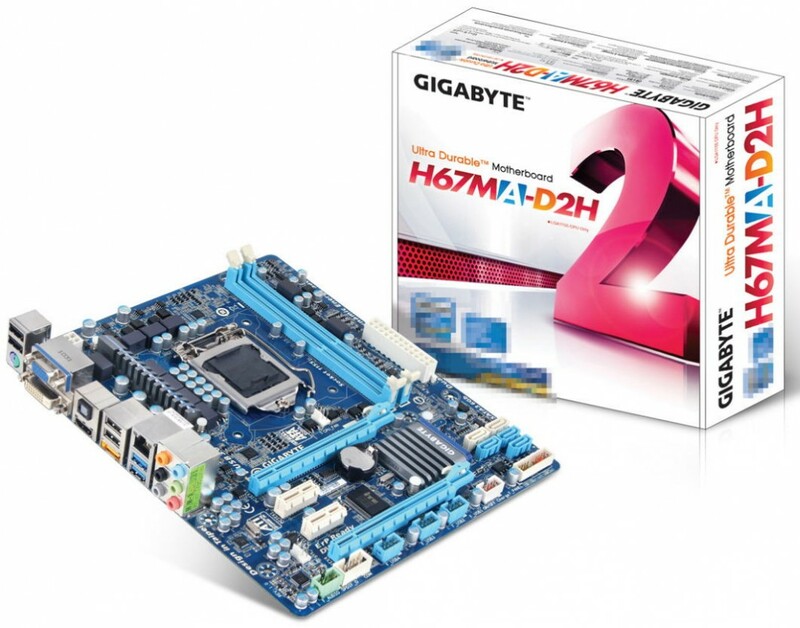 The H67MA-D2H is a scaled down version of H67MA-D2H, with just two memory slots, no DisplayPort, the H67MA-D2 goes down even further, with no HDMI, no USB 3.0.